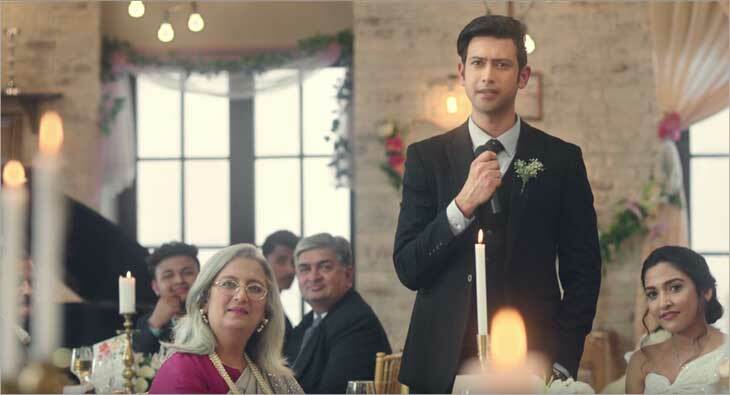 Paisabazaar.com has launched its new brand film–The Wedding Speech- on the occasion of its 5th anniversary. According to the company, within three days of its launch on digital platforms, the film has garnered over 5 million views on YouTube and other channels and has been shared over 20,000 times on Facebook alone. The brand initiatives have led to a 5X growth in traffic on the Paisabazaar platform in the last one year, the company claimed.